Discover the new building and how it relates to the overall collections at the museum, including a glimpse of our new, state-of-the-art Center for Object Study. 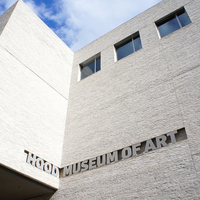 Led by Juliette Bianco, Deputy Director, Hood Museum of Art. Space is limited. Please register here.